We truly believe in the value of partnering with our customers to provide the highest level of service at the fairest price. 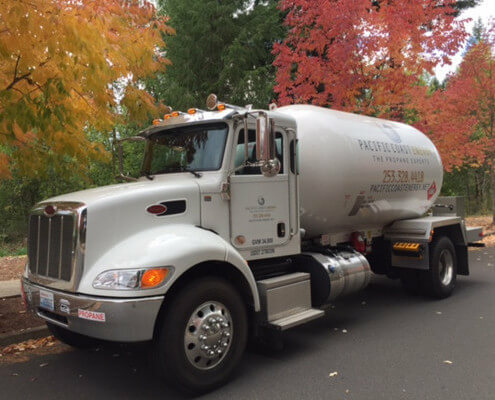 Whether you are looking for a propane delivery service or need a new tank, Pacific Coast Energy has the pricing, experience, equipment and dedication needed to deliver on more than just propane. One customer at a time, we focus on building great, long-term customer relationships. We’d love to make a trip to your home soon to show you our great prices and service! 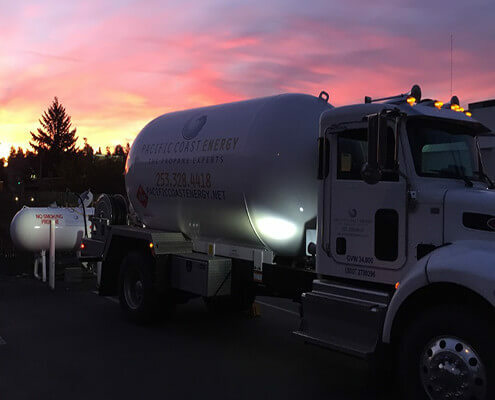 Keeping your home warm and safe is our top priority. 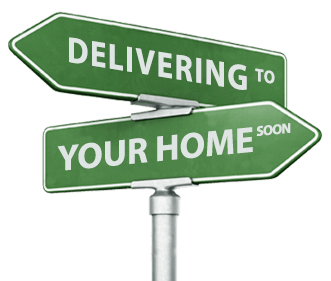 Fast delivery, professionally trained drivers and end to end customer service is just the start. 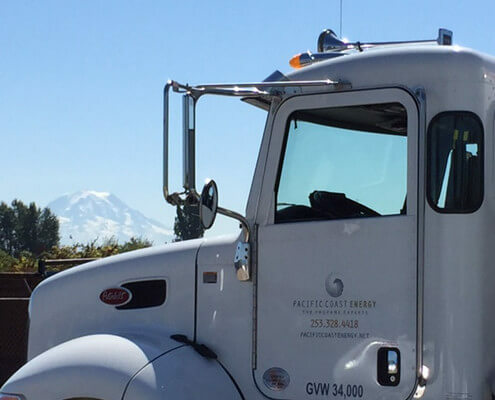 Let us show you how Pacific Coast Energy can help keep your home cozy no matter the season. Out of sight, out of mind! 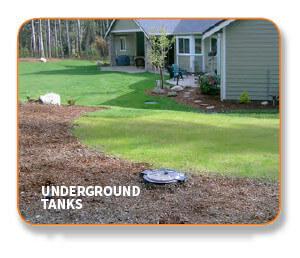 With underground tanks, the only visible aspect of the tank is the lid used for filling. 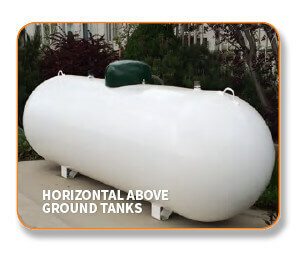 The tanks are durable, maintenance free and typically last 30 to 40 years. Installation is easy. 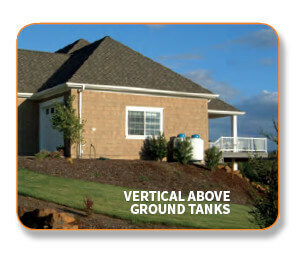 Just work with Pacific Coast Energy to coordinate the install process. 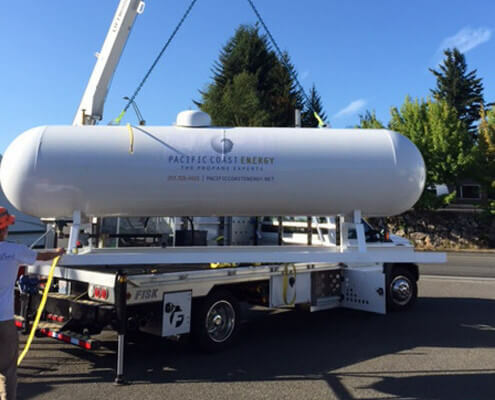 Pacific Coast Energy is now also leasing underground tanks!